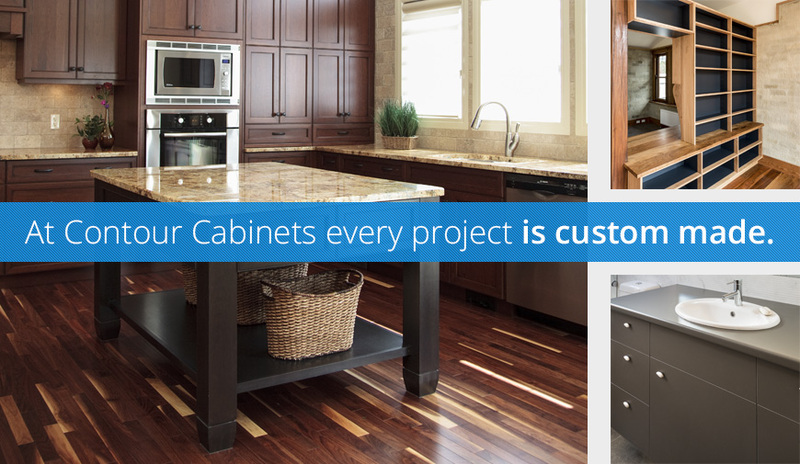 At Contour Cabinets, we specialise in custom built, designed and made to order cabinets. Our extensive range includes kitchens, bathroom, laundries, wardrobes, entertainment units and more. We are a business with a reputation bulity on providing outstanding workmanship and personalised service, offering materials and hardware of the highest quality. We strive to not only meet, but exceed our clients highest expectations on every project. Contour Cabinets are the first choice for many leading builders and architects, providing their business with a strong and experienced partner for all quality cabinet making services. With over 20 years experience in delivering the best in Kitchen and Bathroom cabinetry, we work to create a practical, stylish and customised product that suit’s your lifestyle and personal needs. Using the latest industry leading 3D modelling software, we enable you to physically view what your dream custom kitchen or bathroom will look like prior to commencing construction. We compliment your custom dream design with the latest colours, quality finishes, materials and hardware solutions. So when you choose a Contour Cabinets kitchen or bathroom, you can rest assure, you will be delighted with our service, every step of the way. Our qualified team fully understands the effect of a major kitchen or bathroom installation can have on your life, and importance of quality finishing procedures. That’s why our professional installation service can be tailored to suit you and your busy life. Our quality service covers all stages of installation, from site preparation, through to the supply and management of all necessary trades. ensuring your new kitchen or bathroom is installed to exact specifications and with minimal disturbance. ensuring your satisfaction with the process and your new kitchen or bathroom. to show you how to care your new joinery to help it stay looking fantastic for years to come. Our modern factory premises features the latest in CNC machinery, producing precise, accurate results on every project. We also house a comprehensive showroom facility for you view our collection of quality bench tops, doors, hardware, splash backs and cabinet handles. So call in and discuss your new kitchen or bathroom today.